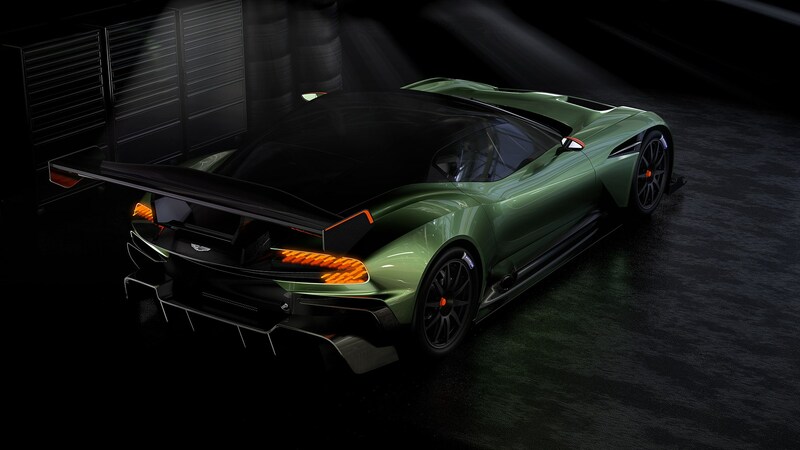 Aston Martin Vulcan: first-ever road-legal version is here! 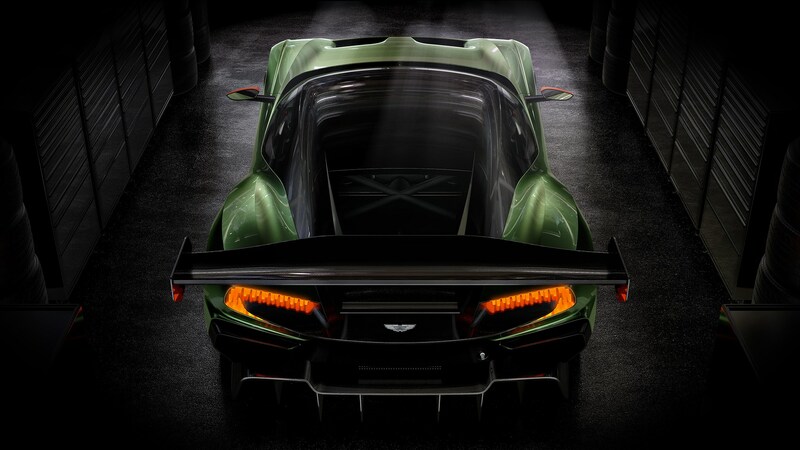 The first ever road-legal Aston Martin Vulcan track car lives! 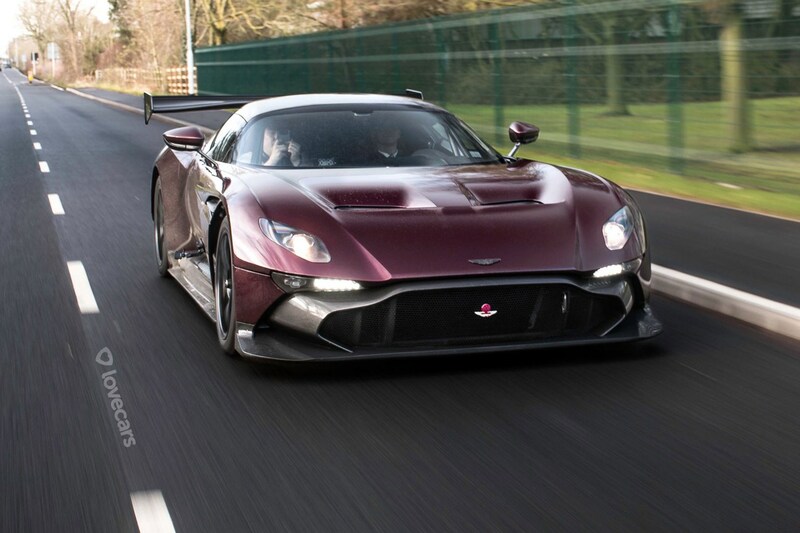 Automotive engineering firm RML Group has modified a burgundy red Vulcan for use on public roads, complete with number plate. RML Group has been sharing its Vulcan road car build on social media, with seemingly only a couple of obvious visual changes. 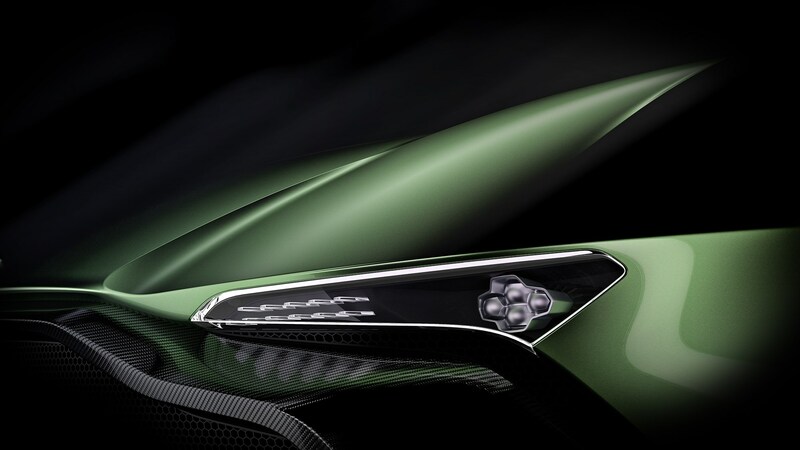 Along with the slim, horizontal LEDs already found on the standard car, the engineering firm has added a set of headlights that look like they’ve been lifted straight off the DB11 supercar. A badge on the front grille has been added, as has a private number plate. Mechanical tweaks haven’t been mentioned, but we suspect something might have been done to make the Vulcan quieter on road. It sure is. The aesthetic is unlike any Aston Martin that's gone before. Is it a coincidence that this is the first all-new model launched under newly appointed chief exec Andy Palmer? Surely not, bearing in mind the long lead times in this industry. But it does feel like a line in the sand. 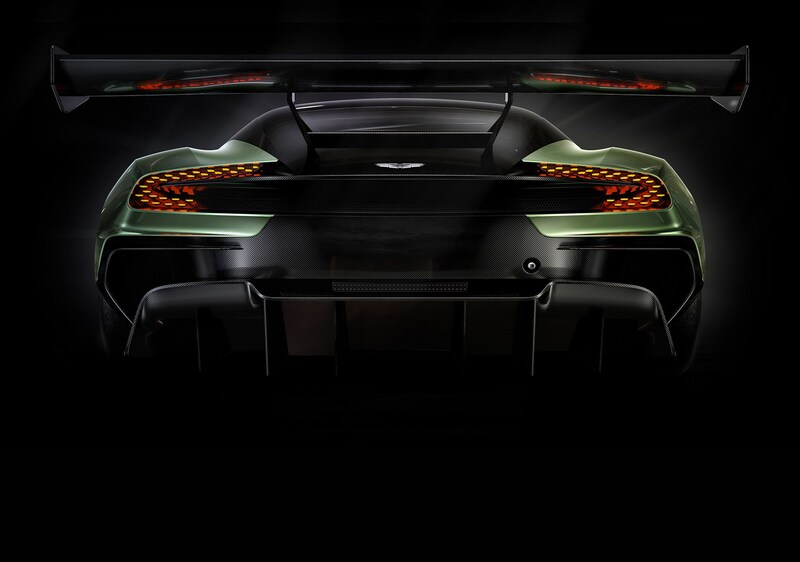 The nose is wickedly low, with slimline headlamps quite unlike anything we've seen before from Aston. The track-only intent and lack of roadgoing regulations have surely liberated the Gaydon designers from their straitjackets, but even so we're left believing a wholesale new wardrobe is being prepared in the Midlands. 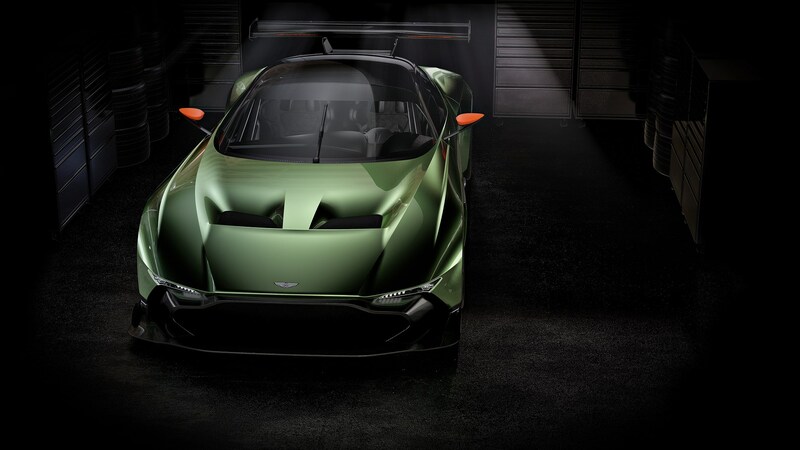 This is important; Aston is surely ripe for a wholesale styling update, despite a gloriously pretty existing range, and the company freely admits the Vulcan has a 'design language hinting at the next generation of Aston Martin sports cars.' So look out for some of these motifs - if not the giant wings and other track-day paraphernalia - on the forthcoming DB10 and replacement Vantage. 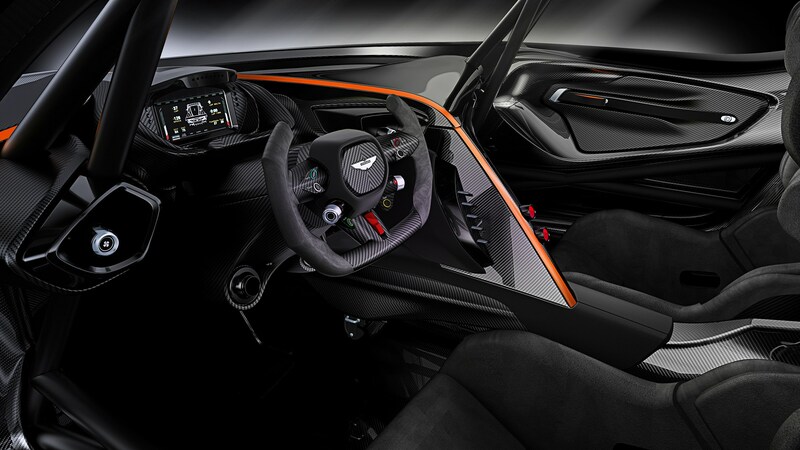 How fast is the new Aston Martin Vulcan? 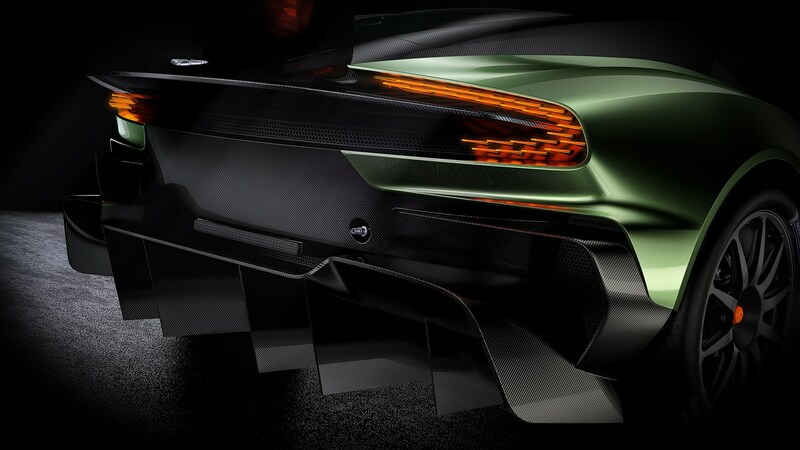 The spec reads much like a racing car's (no surprise when Aston claims it has a better power-to-weight ratio than its own GTE endurance racers). There's a full composite construction, magnesium torque tube for the carbonfibre propshaft, huge 380mm Brembo carbon brake discs, 19in Michelin track tyres and a six-speed Xtrac sequential gearbox. 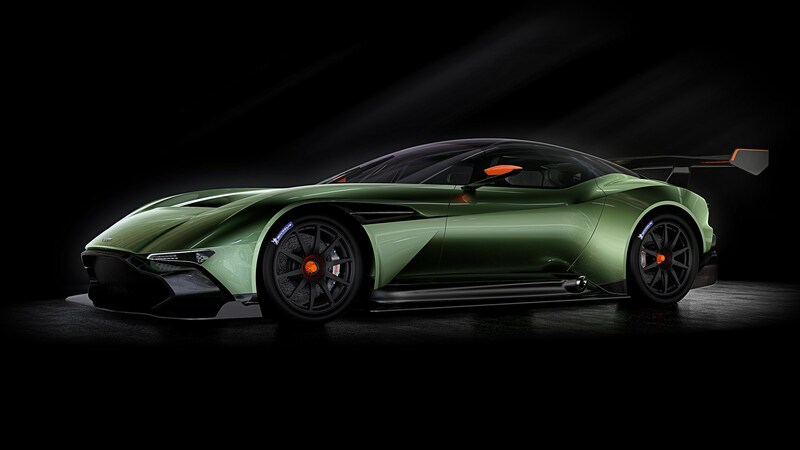 This car is prepared for a mere two dozen owners worldwide; Aston eventually sold all 77 One-77s, but the Vulcan will be limited to just 24 examples. 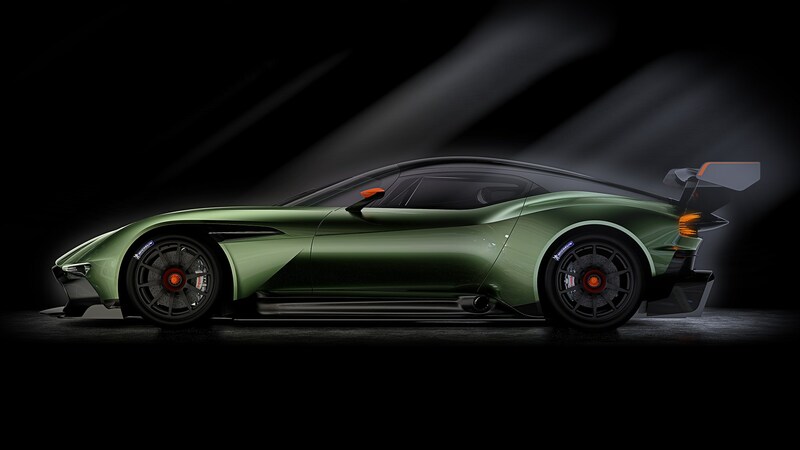 This car sits right at the top of the Aston Martin family tree. So the dizzying price of £1.5 million plus local taxes shouldn't be too much of a surprise. That means £1.8m in the UK.